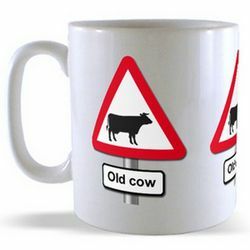 Designed by the Bouzouki player of the famous Gypsy punk band Rogora Khart, these road sign mugs are a not entirely compliant with the highway code but in our opinion they could eventually become official. 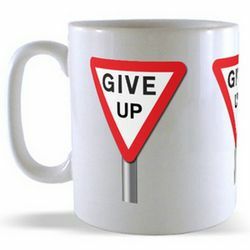 Road signs guide us from making mistakes while we drive or we talk. 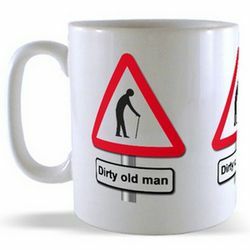 Our roadside mugs contain road signs that will always remind you to follow rules when at the road.However all the signs on our mugs may not be applicable to actual road signs but they all still represent safety for you. 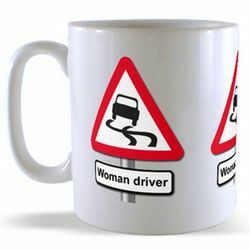 If you are the kind of driver who often has a problem complying with road signs, these mugs may be a good reminder. 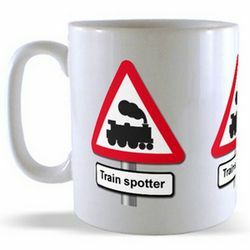 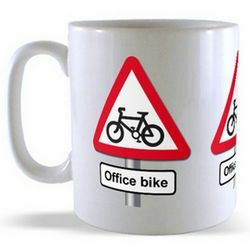 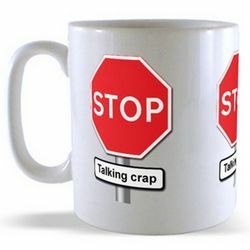 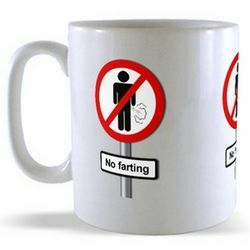 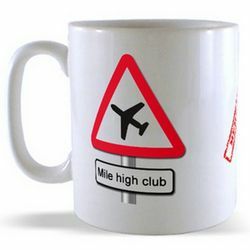 There are over 15 road signs to choose from and if you wish, you may buy more than one mug. 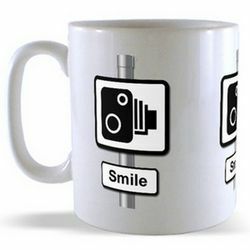 All the mugs represent a different message. 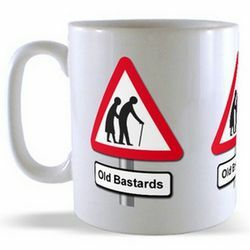 Some will teach you to stop and to wait for older people to cross the road or even to give up and let other pass. 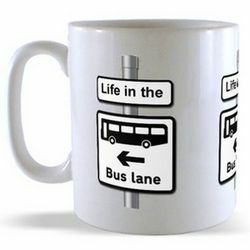 When you use one of these mugs, you will surely learn to be obedient on the road without any reservations. 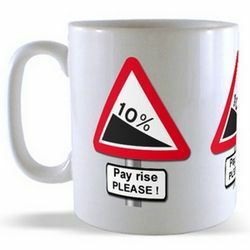 Despite the number of roads signs, all the mugs are fairly priced. 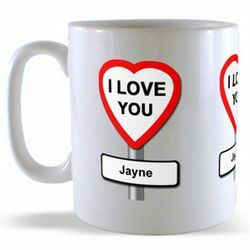 They are the best that you will ever get. 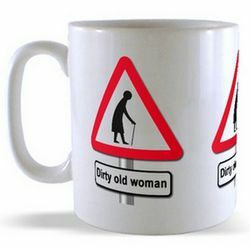 They are ideal especially if you are interested in a number of road signs, we also have some that will crack you up.